...through further study and reading research articles. This led us to realise the effectiveness of also advising our clientele on supplements, nutrition and now also the benefits of 'Emu Balm'... We now stock it as a regular item. 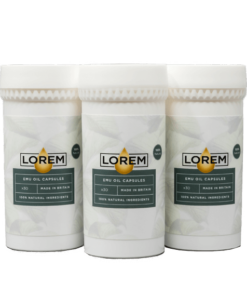 I have been using Lorem Emu Oil skin relief on my daughter's eczema. She has stopped itching and the eczema has almost disappeared. Her skin is feeling softer and more moisturised. I would highly recommend skin relief oil for other skin conditions. Within 20 minutes the pain had gone entirely, and I have used it every day since. I find I sleep all night without waking up with pain. I'm a true convert! After just one application I noticed a huge improvement in my back. It was AMAZING. I've now been using it twice a day for 7 days and my back is 99% better. I had been told by my Doctor, that the debilitating pain in my lower back would be helped by exercise...weight control, the use of analgesics... I have suffered for over a year. 3 days after the use of 'Emu Balm'...the pain has gone. Thank you for a wonderful product. As a gardener and a tennis player I'd often get joint and muscle pain. I was skeptical about emu balm but it really did work very quickly - easing aches and pains effectively. 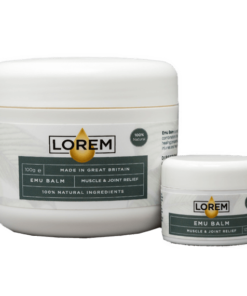 Australian Aborigines have used Emu Oil for thousands of years to gain relief from aches and pains, to help heal wounds quicker and protect their skin from the harsh elements of wind and sun. 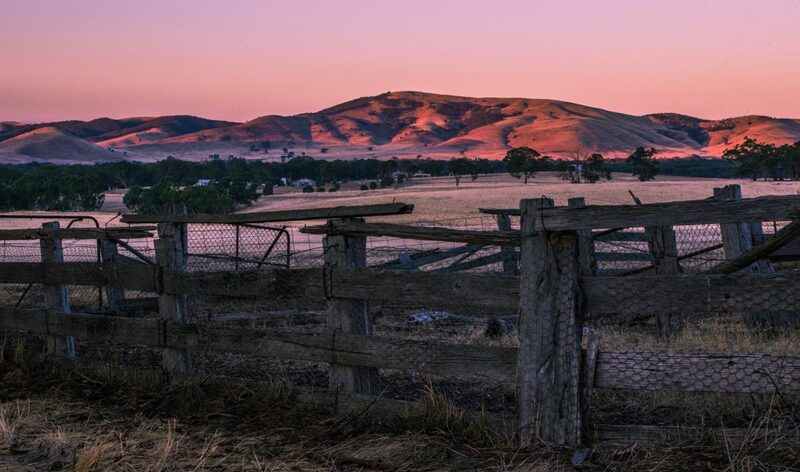 The Aborigines introduced Emu Oil to the first Europeans as a natural sun screen and skin moisturizer.